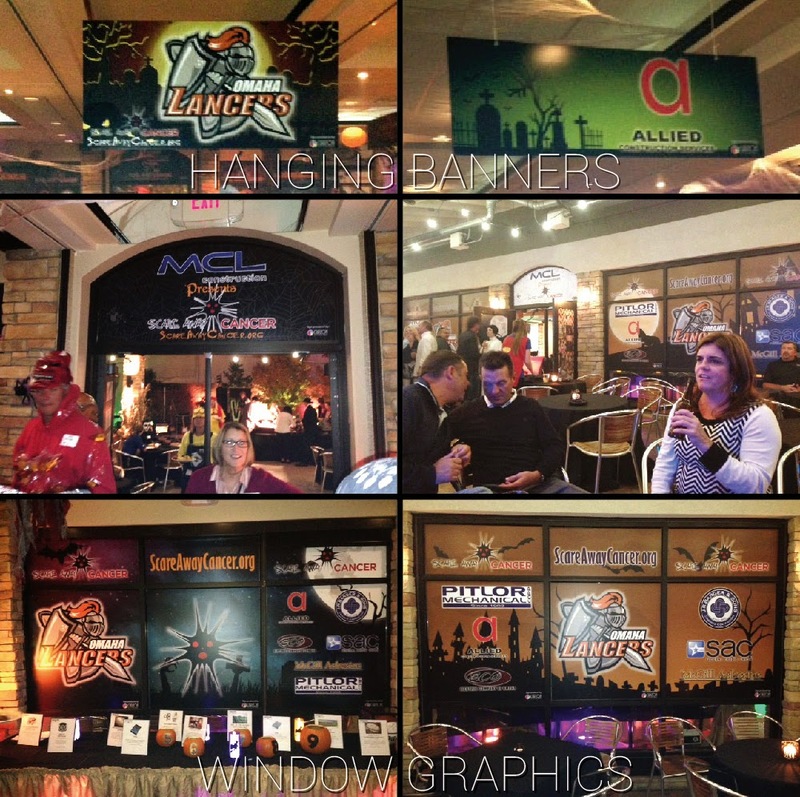 With the end of 2014, we thought it would be great to look back on the year and just highlight some of our big events! 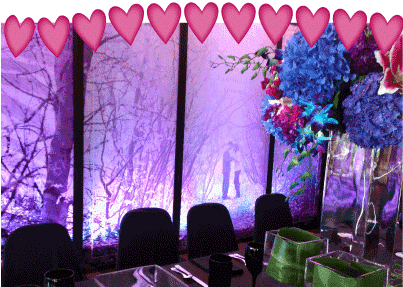 Custom wedding graphics designed and produced to make one couple's day truely unique! These beautiful window graphics provide an beautiful outside to any building! 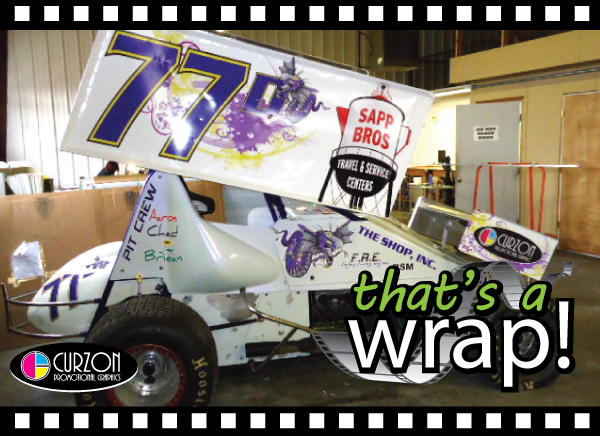 Check out this custom wrapped Sprint Cars! This car moves FAST! 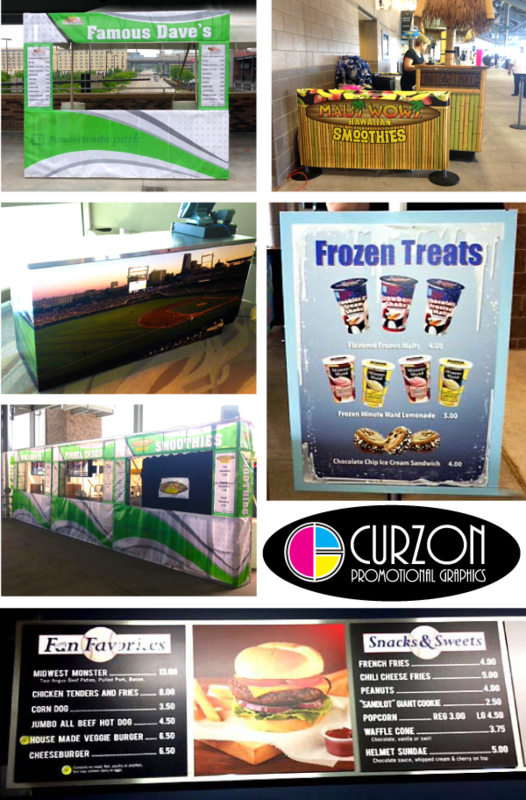 The CWS is one of our favorite events! 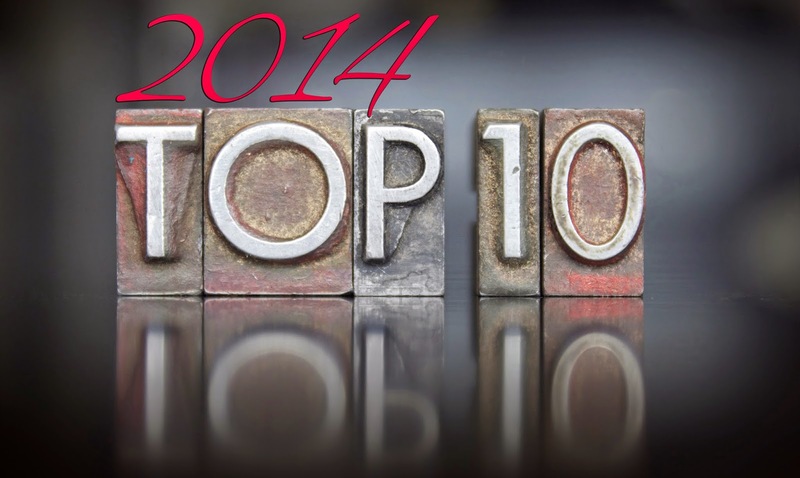 Check out some of the stuff we printed for 2014! 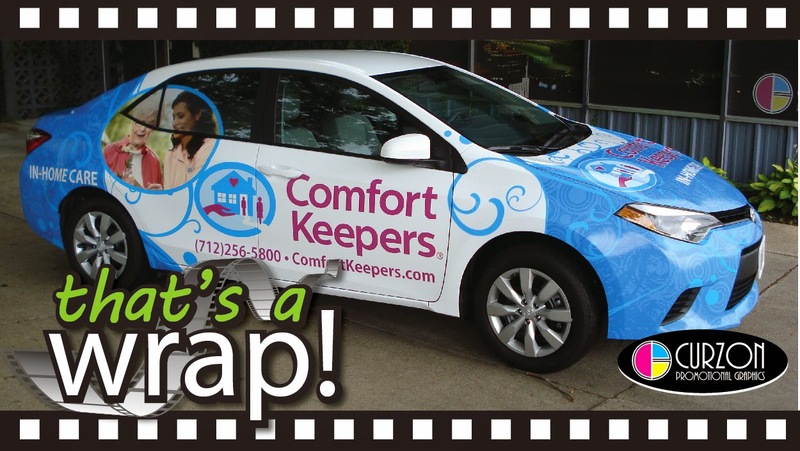 This car is sure to catch your eye as it zooms around town on official Comfort Keepers business! This large mural is multi-level mural of the city on large 4’x8’ wooden panels. 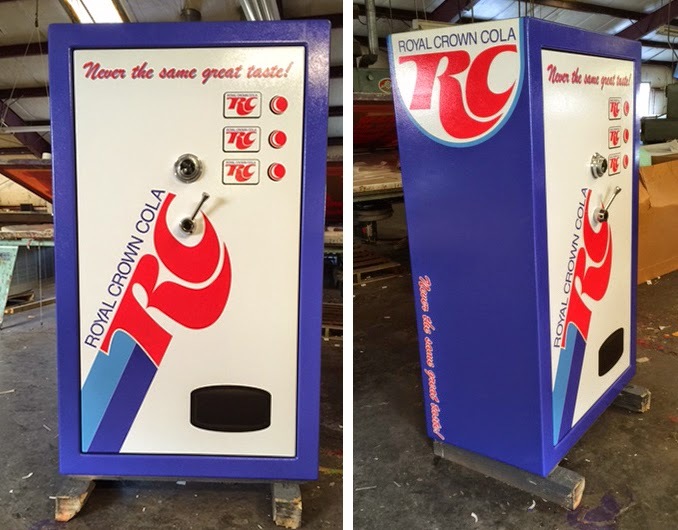 When most people think of wraps, they think of a vehicle wrap. But here at Curzon, we can wrap almost anything! 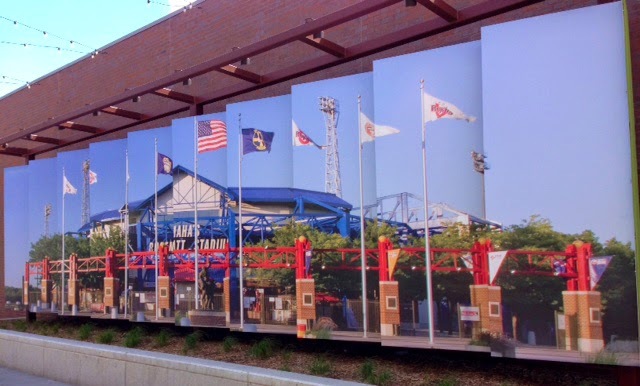 These large panels certainly catch any fan's attention as they walk into the TD Ameritrade Park!